If you believe that SEO is a one-time done and dusted process, you’re mistaken. Here’s the one thing that’s constant in the World of SEO – change. And, if you want your site to stay on top of the SERPs, then you’ll need to keep yourself in the loop. Smart algorithms power the search engines of today. They keep on changing and adapting so that they provide users with the best search results. The secret behind Google’s algorithm is that it uses over 200 ranking factors to determine the results. That sounds like a lot of ranking factors! How do you optimize your content for them all? 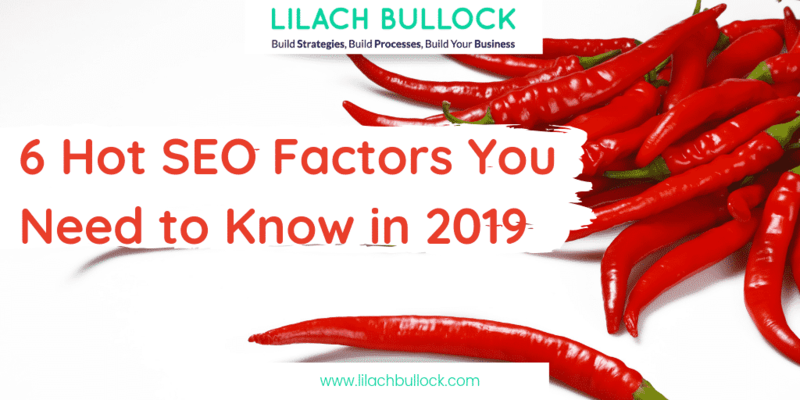 Luckily for you, here we’ve rounded up some of the top SEO ranking factors for 2019 that will give you impressive results. User experience signals were all the rage in 2018, and we expect them to be even more important in the coming year. Even Google strategists have openly announced that RankBrain is the third most important ranking factor for SEO, following links and content. But the big question is – What is RankBrain? And, how can you optimize your site for it? Simply put, RankBrain is an AI-based algorithm that Google uses to sort their search results. It measures how users react to search results and then arranges future searches accordingly. 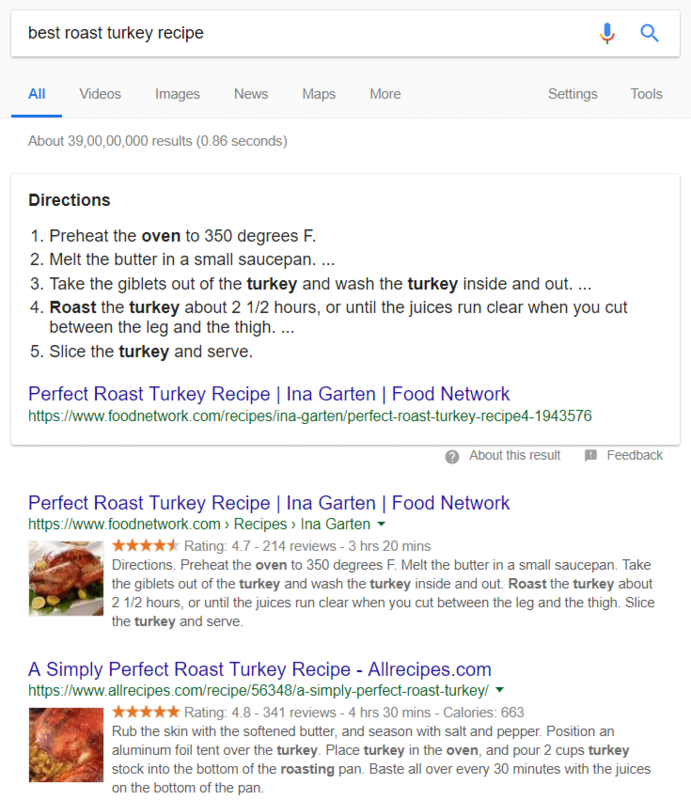 For instance, if you’re searching for the “best roast turkey recipe,” the recipe from The Food Network looks interesting, and you might click on it. You head to the page and read everything there. RankBrain notes this and is most likely to boost that result in page rankings. On the other hand, let’s assume you click on the first result. But, when you look at that page, it’s boring and doesn’t have proper instructions for how to cook your turkey. You hit the back button within a few seconds. You can be sure that RankBrain is also monitoring this, and if several people do the same thing, then you can be sure that the site on Rank #1 will be booted from that coveted spot. If you want to stay on top of your SEO game in 2019, then you need to start working on your CTR. As mentioned above, CTR plays an important role in boosting your RankBrain ratings. Apart from that, your CTR has to deal with competition from three different avenues: PPC Ads, Carousels, and the Featured Snippet. Relevant paid ads are now popping on top of search results. In fact, the real estate for paid ads has steadily increased over the years. As you can see, for some results, paid ads now occupy the entire first half of Google’s search results. When people see a snippet highlighted, then the chances are that they are going to click on it and ignore the other results at the bottom. According to a study by SparkToro, the organic click-through rates have been steadily dropping in the last few years. The desktop organic CTR is at 65.72% in 2018 compared to 71.57% in 2015. Mobile is worse. 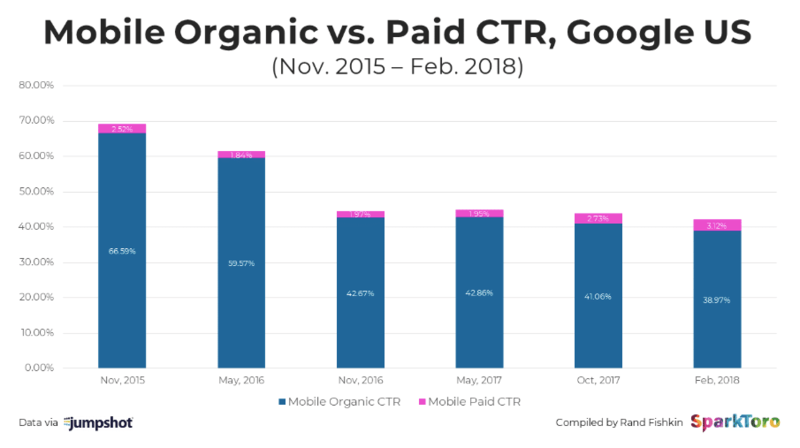 The organic CTR on mobile is down to 38.97% in 2018 to 66.59% in 2015. 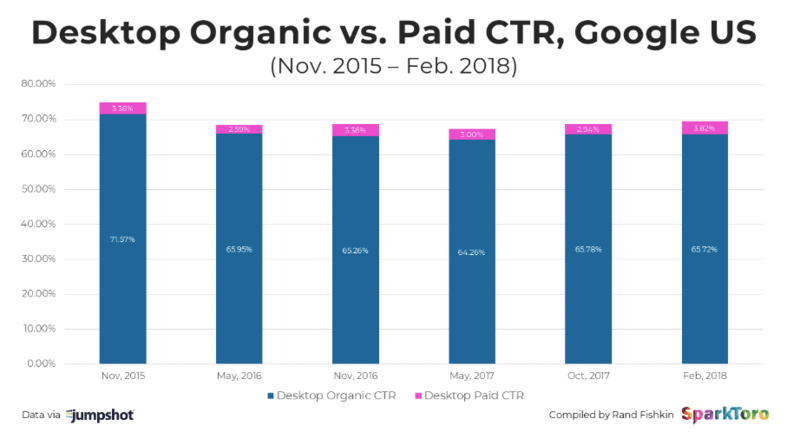 The dropping organic CTR isn’t all that surprising. 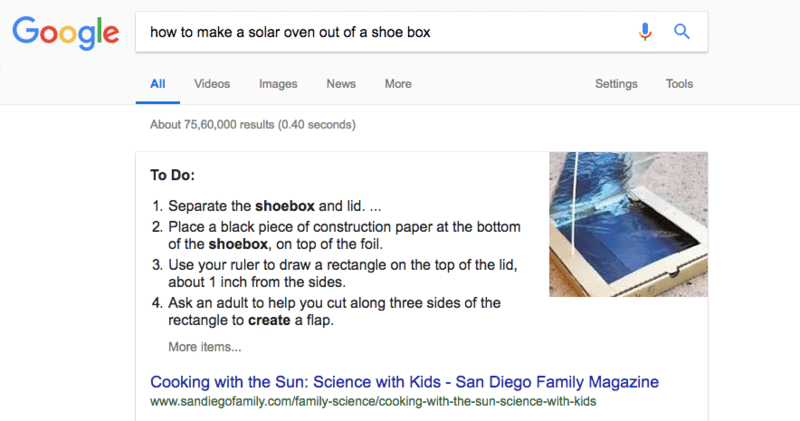 Google is crowding the organic search results with ads, carousels, answer boxes, “People also ask for” sections, snippets and more. To stand out in the SERP rankings for 2019, you need to work on improving your CTR. Your result must have that unique pull that entices people to click on it, or else you can be sure that you’ll drop down further. We shouldn’t need to reiterate the fact that video is trending like never before. According to a forecast by Cisco, it’s estimated that video will make up nearly 82% of all online traffic by the year 2021. If you aren’t incorporating video into your SEO strategy for 2019, then it means that you’ll lose out big time. Did you know that YouTube is currently the world’s second biggest search engine and it’s 2x more popular than Microsoft’s Bing? Another report by The Huffington Post stated that the amount of time people spend on YouTube has increased dramatically (a 60% increase) compared to last year. What do these numbers and figures indicate? YouTube is silently emerging as an alternative search engine. And, if you want to pull in more traffic in 2019, then you cannot afford to ignore YouTube. By adding videos to the mix, you can get more real estate on Google. 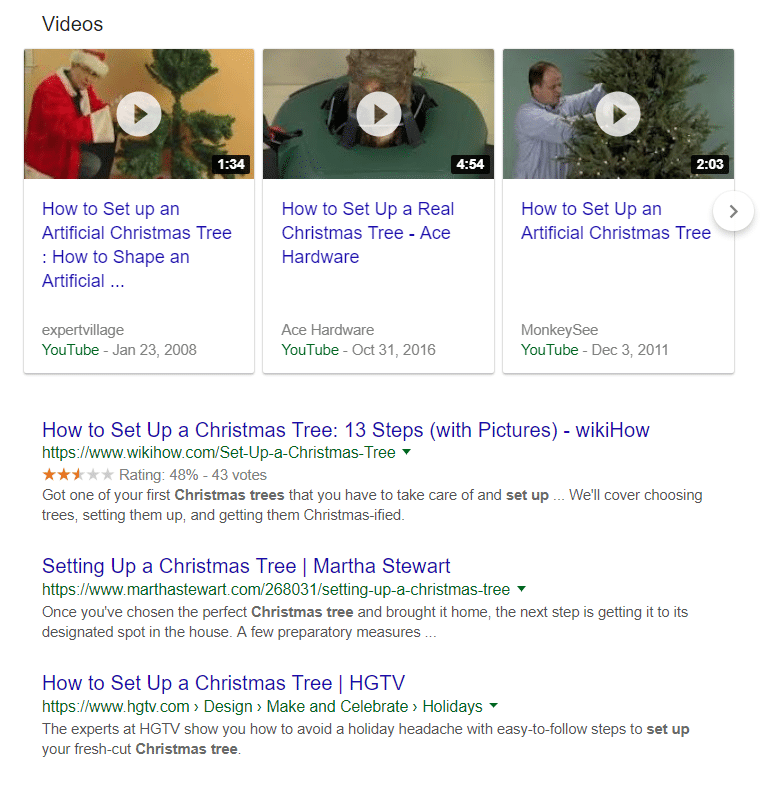 For example, consider the search results for “How to set up a Christmas tree?” It contains links to related YouTube videos. And, since Google owns YouTube, you can expect more results from YouTube in the Google search result page. People like watching videos. In fact, 54% of consumers would like to see more videos from businesses and marketers. If people love watching videos, then isn’t it time that you give them that? Try to add videos to your blog posts. This has another added benefit – it increases the dwell time on your page, thereby boosting your RankBrain signals. Aim for content that provides answers to questions relevant in your niche. This is why FAQ pages work great for voice search. According to a recent study by Ahrefs, 12.29% of search results now display a featured snippet. Yes, featured snippets are now pulling in a lot of clicks that usually go to the first few results on Google. In 2019, if you want your content to appear, on the coveted first page of Google, then you’ll have to optimize it for this new feature. Here’s how to do it. Look for keywords that you already rank for. If you’re wondering why you should focus on keywords that you rank for, here’s the reason – 99.58% of all snippet results come from web pages that rank on the first page of Google for that search phrase. 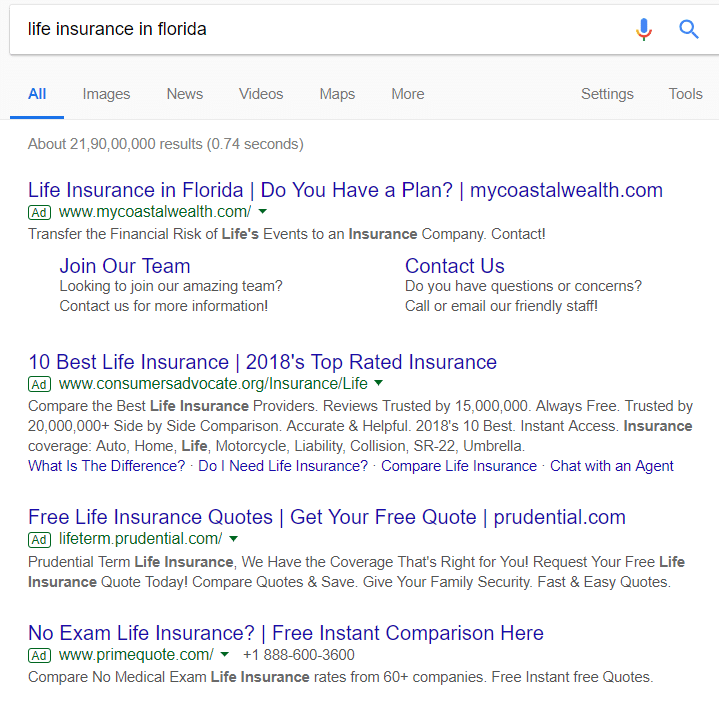 Sadly, if you don’t rank on the first page for any keyword, then chances are that your content will not make it to the Featured Snippets section. Simply put, this is content that is specifically created to feature in the Snippet spot of Google results. It’s usually a 40 – 60-word block. Take a look at this example. 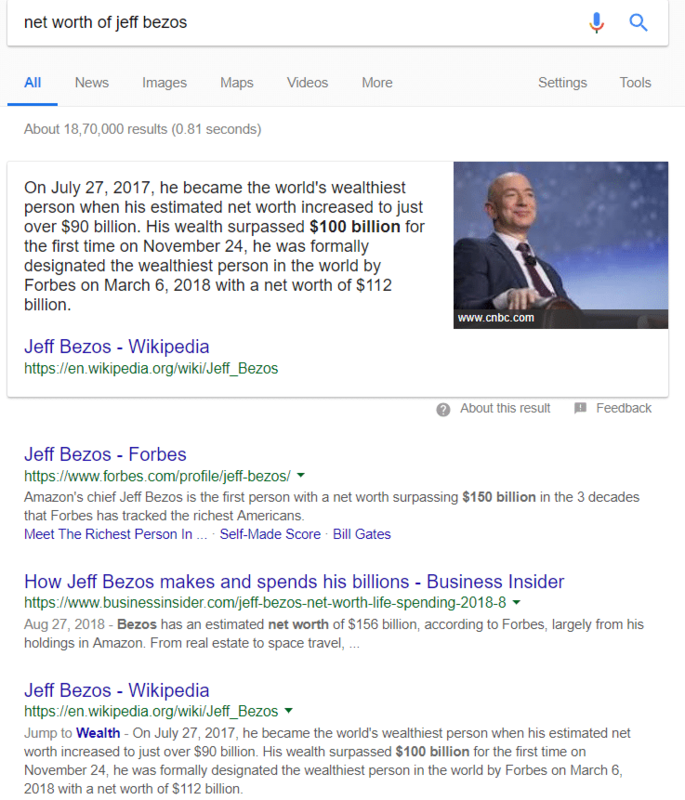 Here, HubSpot has created the perfect Snippet Bait that actually looks like the Featured Snippets on Google results. 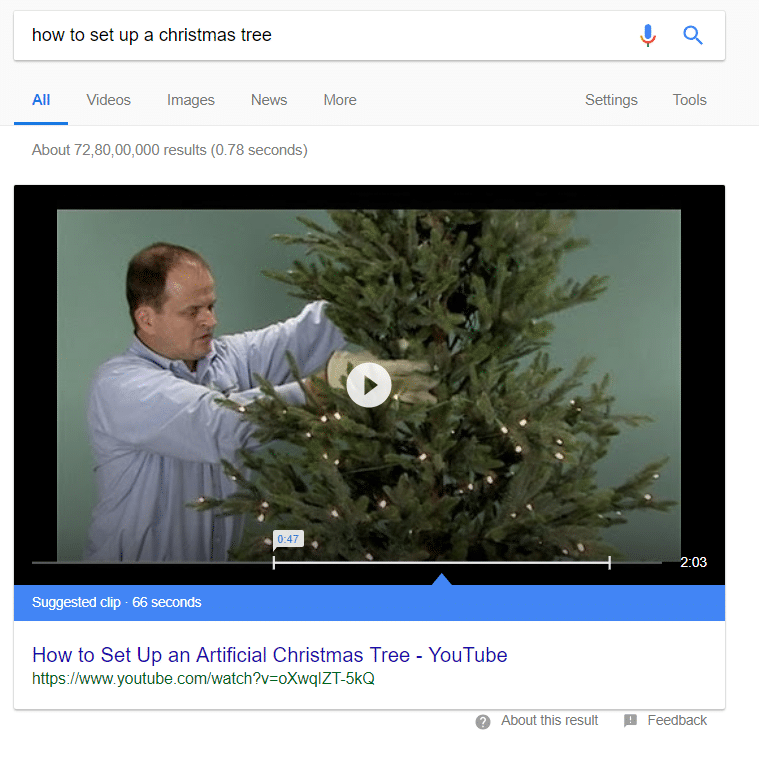 Featured snippets are going to be a big deal in 2019. Work to optimize your content for all types of featured snippets like question snippets, list snippets, and more. And, very often, the best content isn’t the content that is stuffed with keywords. Instead, the best content is the one that provides a user with in-depth and comprehensive coverage about a particular topic. Google wants to provide the user with all they want in a single page. 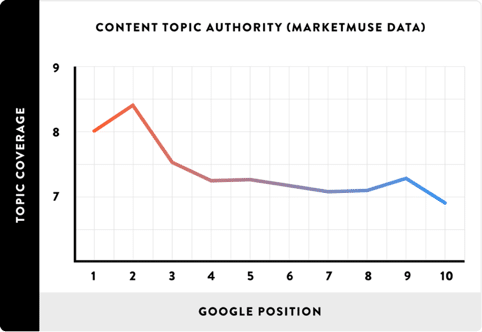 As you can see from this graph, contents that provide in-depth coverage of a topic rank higher on Google. 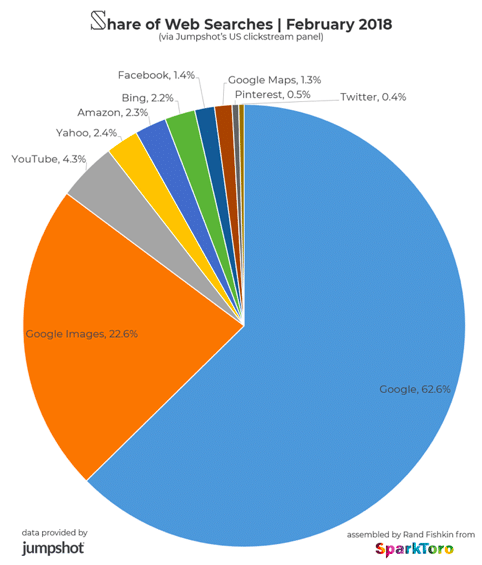 Backlinko analyzed over 1 million Google search results for this study. How Can You Write In-Depth, Comprehensive Authoritative Content? Aim for at least 2000 words. This way, you can cover everything about the search phrase. Create content with authoritative research. Aim to write evergreen content that can be shared over and over again. Add LSI keywords to your content. This is because LSI keywords tell Google that you have not just covered the topic but related subjects as well. Finally, aim for content that provides value to the reader. While no one can predict with certainty the factors Google uses to rank web pages, we’re pretty sure that you cannot go wrong with optimizing the 6 hot SEO factors listed in this guide. Simply put, you cannot afford to ignore any of these factors – RankBrain and UX, video, CTR, voice search, Featured Snippets, and authoritative content – if you want to improve your Google SERP rankings in the coming year. Use this guide to formulate your SEO strategy for 2019. If you have any queries about any of these factors, let us know in the comments below. 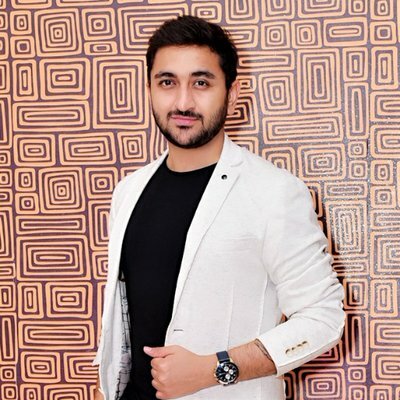 Gaurav Sharma is the Founder of Attrock, a digital marketing company. He works closely with top marketing influencers and has helped numerous brands, ecommerce firms, and SaaS companies grow. He is also a certified Google Analytics and Google Adwords specialist and regularly contributes to reputable publications like HuffPost, TechCrunch, and many more.